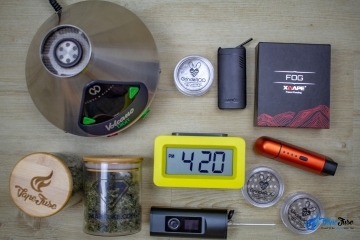 510 thread batteries are taking over the vaping world. 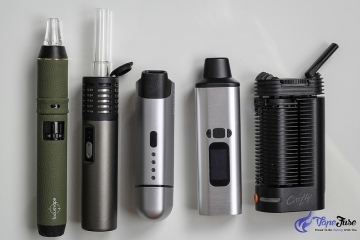 They are becoming increasingly popular for liquid and wax vaporizing and better and better herbal attachments are coming to the market as well. 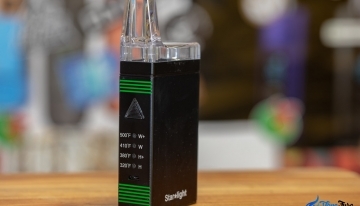 We have recently reviewed the RBT Splinter, that turned out to be an awesome vaporizer. 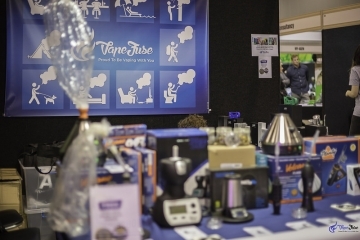 It blew us away with the quantity and quality of the vapor it produces. 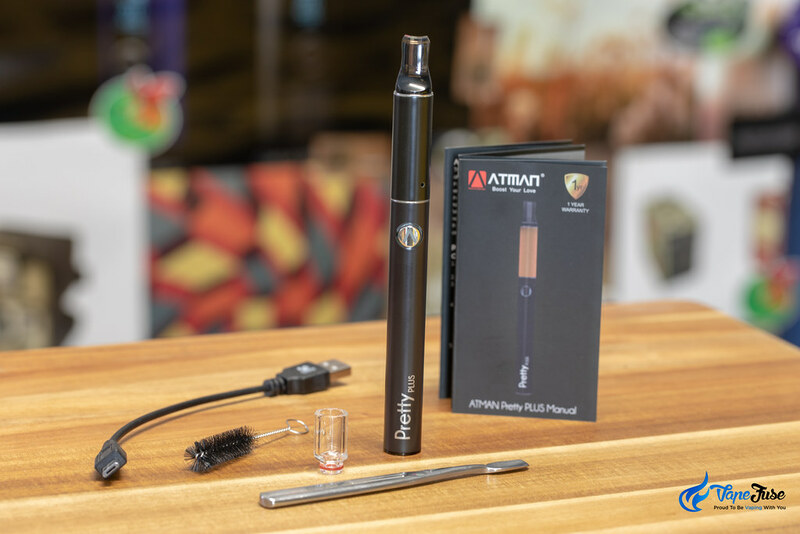 We have been testing another 510 thread herbal vape, the Pretty Plus from Atman during the last few weeks and I’m going to share with you in this post how this vape has been performing for us. 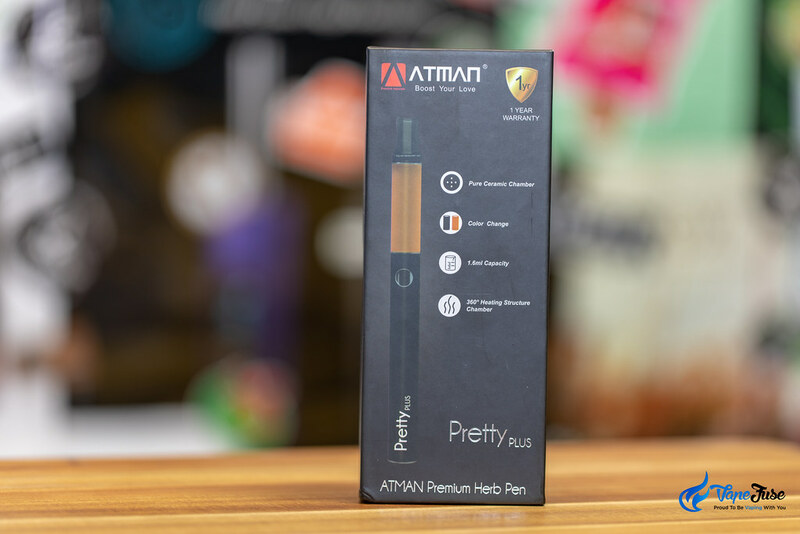 The Atman Pretty Plus is a very discreet, simple to use herbal vape that is best suited for on the go vaping. 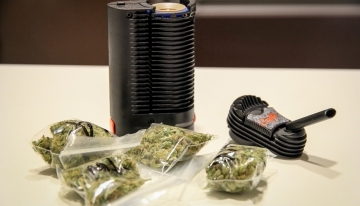 I’ll go through with you below what you will find in the box and also how to use the vaporizer. The vaporizer comes in a nicely designed small box as you can see below. In the box, you’ll find the Pretty Plus vaporizer, a glass mouthpiece, a short USB charging cable, a cleaning brush, and a packing and cleaning tool as well as a user’s manual. So you have two mouthpieces, a see-through plastic mouthpiece on the unit and a glass mouthpiece among the accessories in the box. I prefer the glass mouthpiece and mostly use that. However, if you prefer a tighter airflow, you might want to try the plastic one and see which one you like. 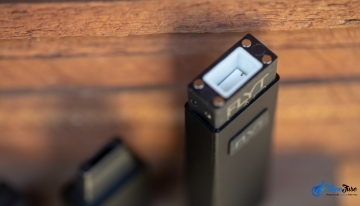 The Atman branded packing tool is quite solid and narrow enough to fit the chamber nicely. 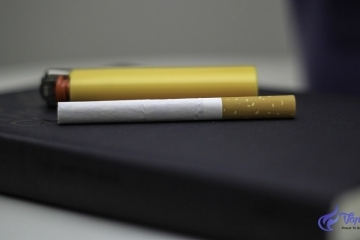 Overall a nice and simple kit that you’d expect with a herb pen. 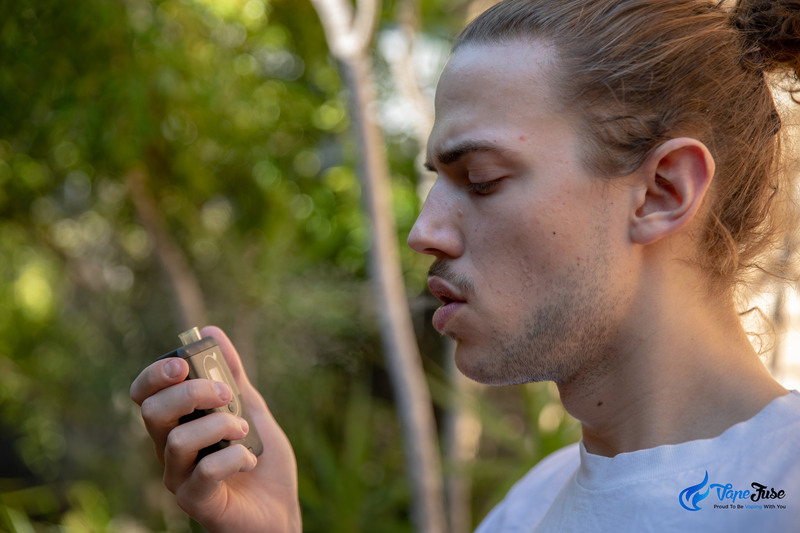 One of the best features of the vaporizer is discretion. 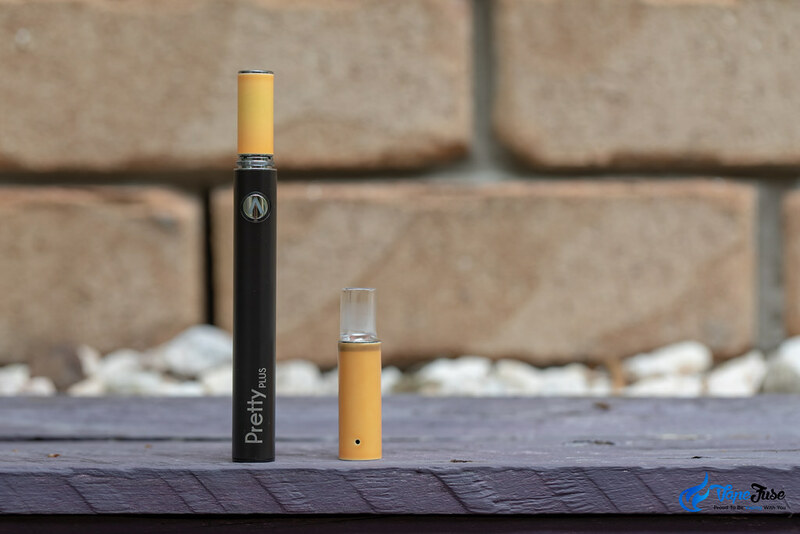 Vaping on the Pretty Plus is just like vaping on an e-cigarette, so you are unlikely to draw any unwanted attention. 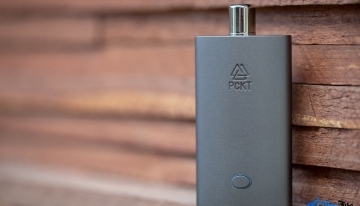 The Pretty Plus features a long and narrow ceramic heating chamber that holds about 0.25g of ground herbs. 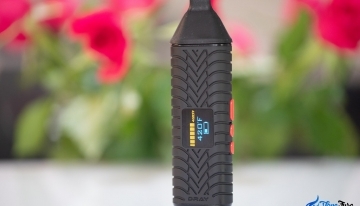 The atomizer comes with a color changing feature to indicate when the chamber is hot. The color of the atomizer changes to orange as it is heating up. Once the set temperature of 400°F (205°C) is reached, the top cap is completely orange, and it turns back to its original color as it cools down. This serves two purposes. One is to visually indicate as your chamber is heating up, so you know where it is up to. Secondly, it also indicates to the user that the chamber is hot. And it does get hot, so you want to keep away from touching that top part when it is orange. 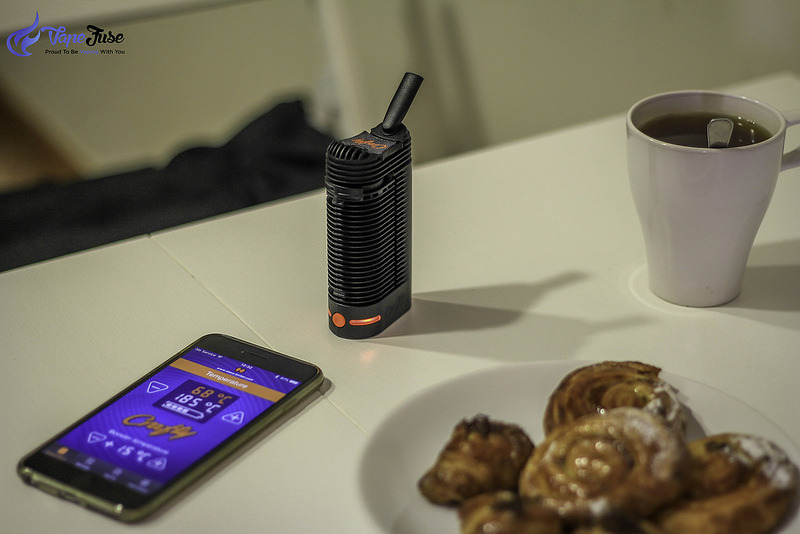 It is very simple to use the Pretty Plus vaporizer. To expose the chamber, screw off the top cap. Load your herbs in by hand or by using the supplied packing tool. Pack your chamber about 3/4 full so it is not too tight. To turn the device on, simply click the button five times in a sequence. At this point, you’ll see green and red LED lights flashing three times around the button. Press and hold the button for about 3 seconds, until the LED turns solid red, to indicate that your chamber is heating up. It has one preset temperature setting of 400°F (205°C). The button is red while it’s heating and turns to green when the set temperature is reached. By this time your atomizer turns orange. It heats up quite quickly, in about 30 seconds or so. At this point, it is time to draw. The device heats for 1 minute and auto-shuts off, so you can keep taking draws for a minute or so. Then you can turn it back on by pressing and holding the button for about 3 seconds again. I found the Pretty Plus super easy to use and maintain. 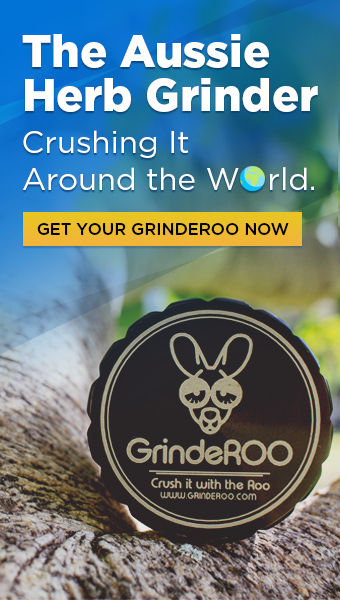 It is great for on the go use by one person. 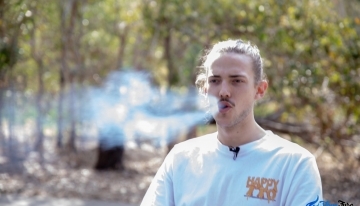 It is surely not one of those vapes that you want to pass around with friends though, due to the short session times. 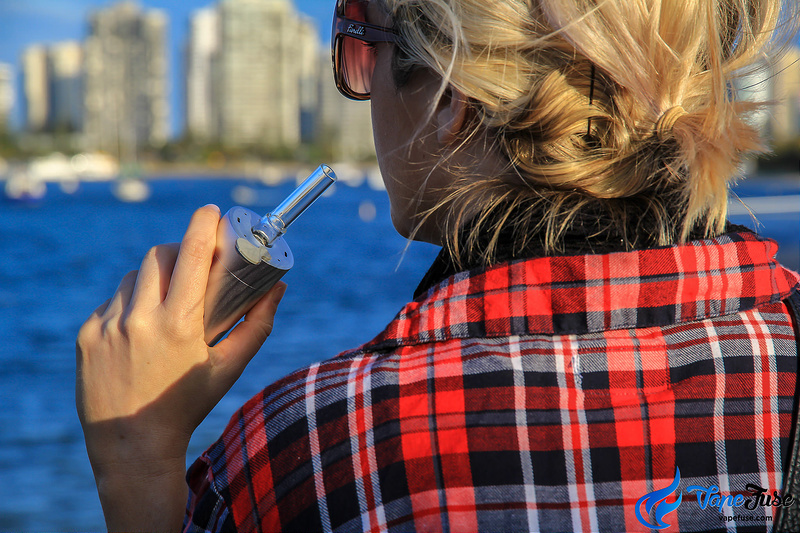 It is more of a personal vaporizer that you can carry around and fire up quickly for some discreet vaporizing. 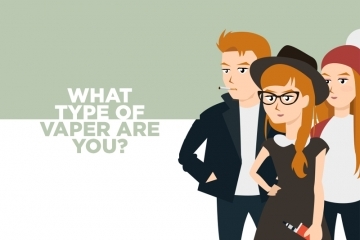 It produces nice clouds, but because it looks like an e-cigarette, you can still keep your vaping private. Overall I would highly recommend this product for anyone looking for a simple herbal vape pen that does the job well. 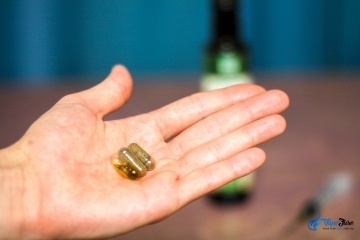 I hope this helps and please let us know in the comments section below if you have any questions or if you have any experience with the Pretty Plus that you’d like to share.